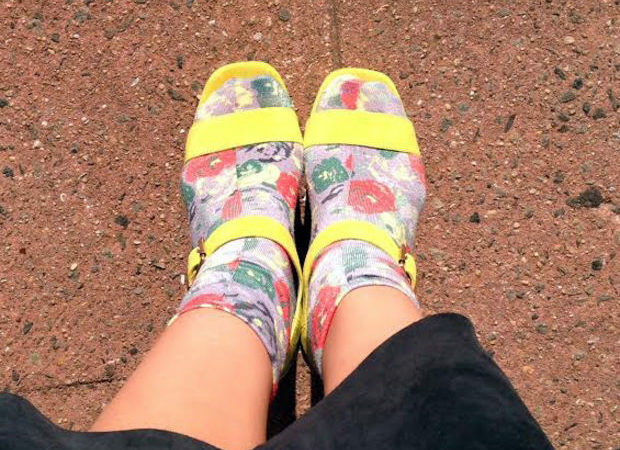 Allsocks > Blog > socks and feet > Is Wearing Socks on Sandals Now Becoming Trendy? 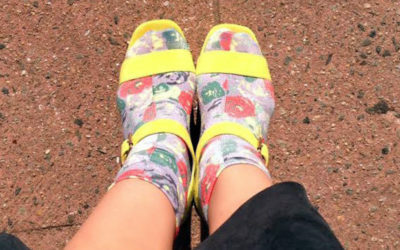 Some fashion experts are of the opinion that it might be doable to rock socks with sandals, but socks with contrast toes will never work with sandals. Some feel wearing socks on sandal is just something you do while lazing around in the house and that should be all about it. A stylist once said that the secret to making it work is to make sure some skin was visible between bottom of the pants & sock’s top; else it looks like one is in pajamas. Many consider the peep toe heel sandal as the hardest shoe to style, simply because of the possibility of a pouf of sock sticking out of the front. 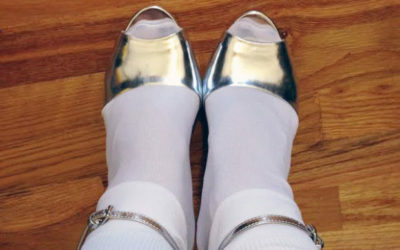 To solve the peep toe heel socks dilemma, the best way to style them is with a very, very thin sock. 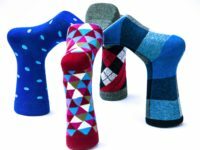 Men’s trouser socks actually works best. 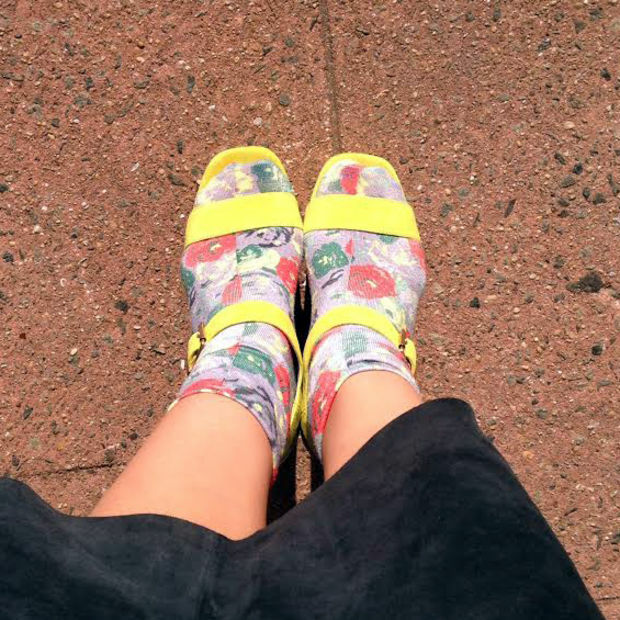 On a fashion blog, a reader said, if it’s hot enough for sandals, it’s too hot to wear socks. If it’s cold enough to wear socks, it’s too cold for sandals. 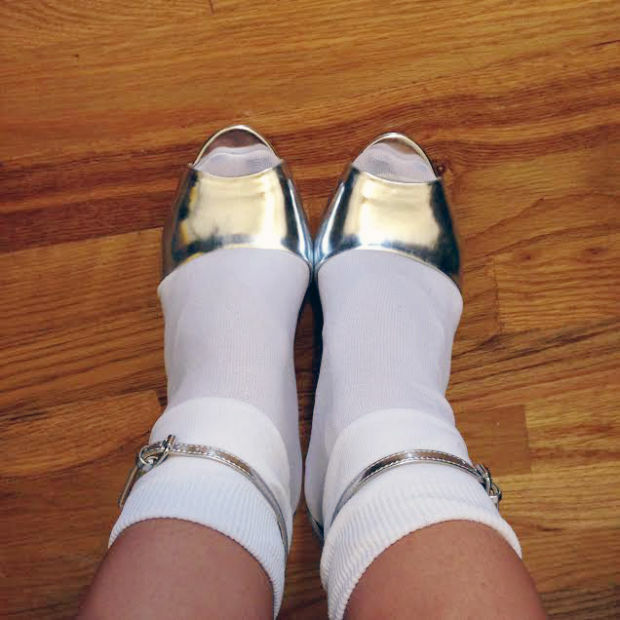 Another blogger feels it’s a terrible fashion choice, a big faux paux to wear socks on sandal, so many different views. 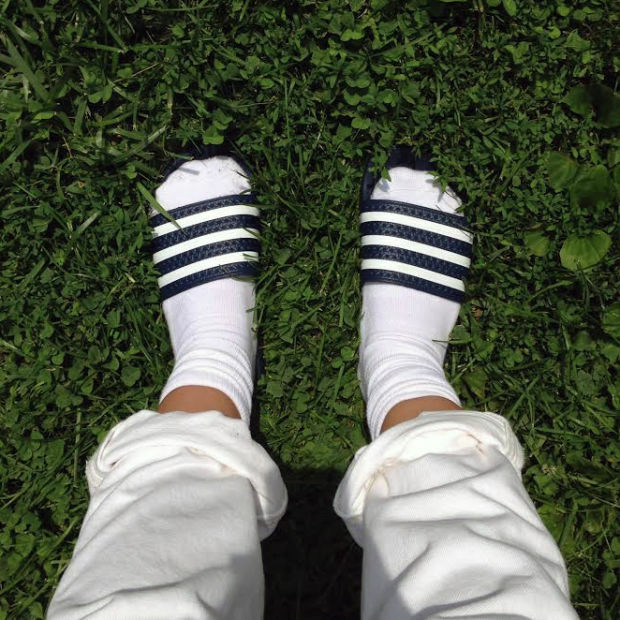 Some think it is only a Jewish cultural phenomenon in which the Jewish man or woman wears socks with their sandals. 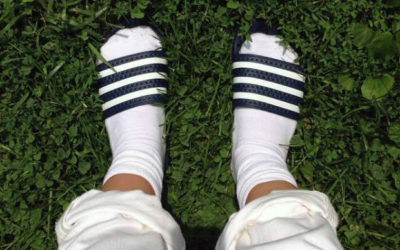 Socks and Sandals used to be the WORST fashion mistakes ever. Is it now becoming a trend among guys and girls?